I’ve been down with a cold since my last expedition a week ago and it rained all day yesterday. I really wanted to get out of the house, get some fresh air and a little exercise before the Super Bowl game. My objective was an easy, close hike just up the road in Rancho Bernardo called hill 1109 (W6/SC-365 - 1109). I’ve activated that hill once before so I’m familiar with it. On the way up I thought about trying to rally the troops on the DMR talk group 310014, AKA “San Diego Hangout”. There’s two talk groups in the city that I know about and the hangout is alway buzzing. It’s a great group of guys always that are always willing to help each other out. If I could get 4 contacts using my HT simplex (direct and not using a repeater) and using Digital Mobile Radio (DMR), it would be my first DMR only activation of a SOTA peak. One of the other things that I’ve been doing lates on my SOTA trips is contacting KC2GNV, the DMR whisperer, to do some testing. Brian is a huge promoter of DMR and uses the same radio that I have, the Anytone AT-868UV. 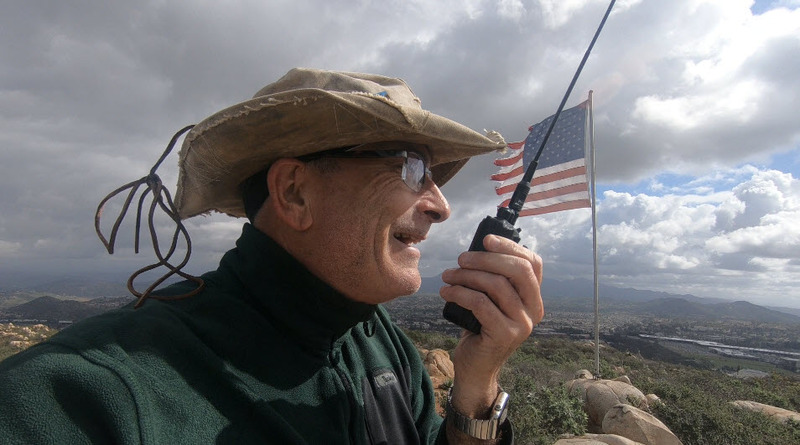 He also runs a repeater on Otay Mountain so he knows a lot more about DMR than I do. He knows the Anytone backwards and forwards. If I’m having a problem, I, along with everyone else in the county, reach out to Brian. Once I got to the summit, the wind was blowing pretty hard. I dropped my pack, shot a little video (below), and contacted Brian. As always Brian was up for helping me out and doing some testing. In addition, he had a couple of other hams over at his place that would also help me activate. 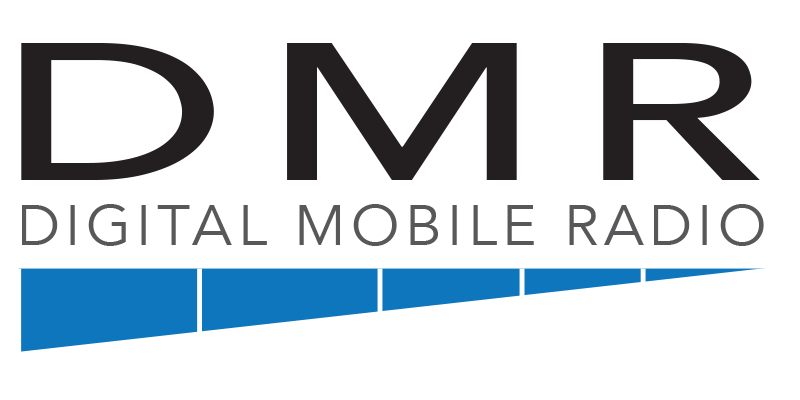 Our first test was to use DMR Direct/simplex (no repeaters, radio to radio) and test. We established contact on 441000 kHz with great quality and full copy. There were a couple of digital drop outs but otherwise great quality. Next we switched to standard analog FM at 446000 kHz and did a test. Brian wasn’t breaking the squelch so I turned it off. I heard him through the static one time giving me a signal report. I never heard anything else. We connected back up on the DMR talkgroup and then tried analog again. I never heard him. 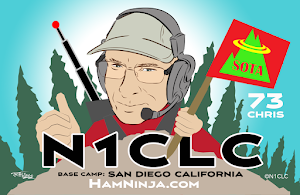 Paul, KK6YAE in La Mesa could hear Brian on analog but never heard me, even with his base station antenna. I connected up to Paul and two other hams using DMR direct that couldn’t hear me on FM but we had a solid copy on DMR. That gave me my first DMR activation and an excellent test. I spoke to Steve, AI6CX, who was at Brian’s house and he mentioned that trying to communicate with me via analog was useless but DMR was excellent. We weren’t that far apart, 20 miles to Brian and 20 & 25 miles to Paul and Johnny. Brian was most likely blocked a little by Black Mtn but Paul and Johnny were not. I wasn’t that high up, only about 1,200 feet, so terrain was definitely a factor.. I’ve talked to Brian inside his house with a little antenna in the past from the top of a mountain 30 miles away at one watt. Brian and Steve’s radios were like mine and were set to just under 6 watts (turbo power). Steve, Brian and I were using small whip antennas and paul was using a base antenna. I’m not sure what Johnny was using. After completing my DMR only activation, I decided not to setup the HF radio as I was watching rain showers approach from the south and the winds were whipping. I still had cold so I figured I’d do myself a favor and head home for a late breakfast.